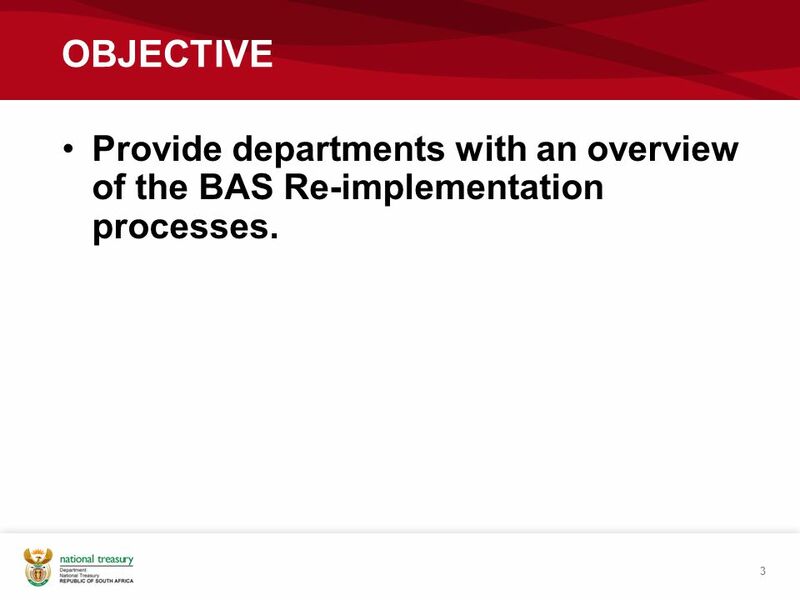 3 OBJECTIVE Provide departments with an overview of the BAS Re-implementation processes. 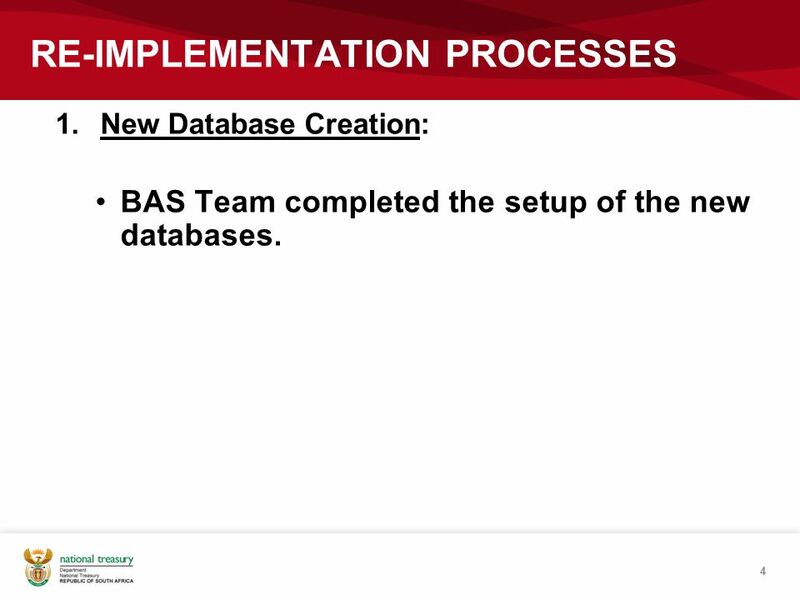 New Database Creation: BAS Team completed the setup of the new databases. 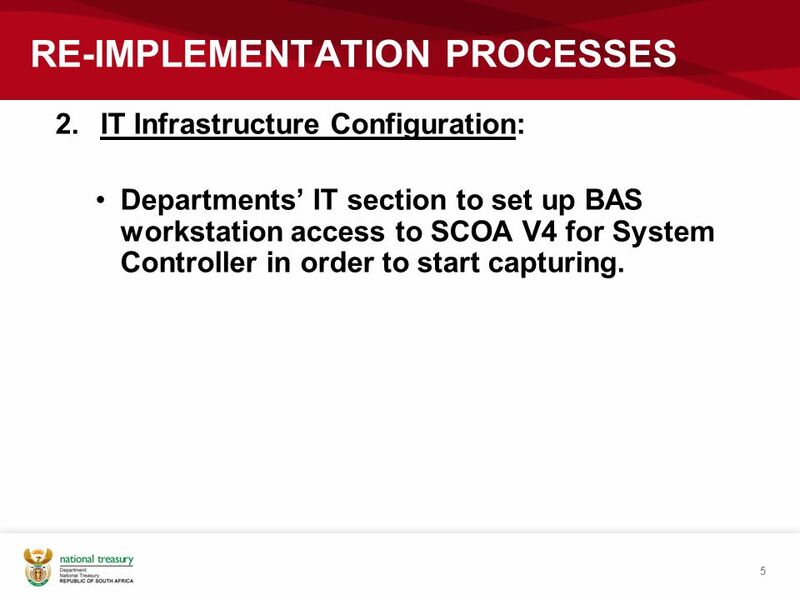 IT Infrastructure Configuration: Departments’ IT section to set up BAS workstation access to SCOA V4 for System Controller in order to start capturing. Integration and Interfaces: Departments to inform other source systems of the changes to the BAS interface layout; Interfaces/Layout. 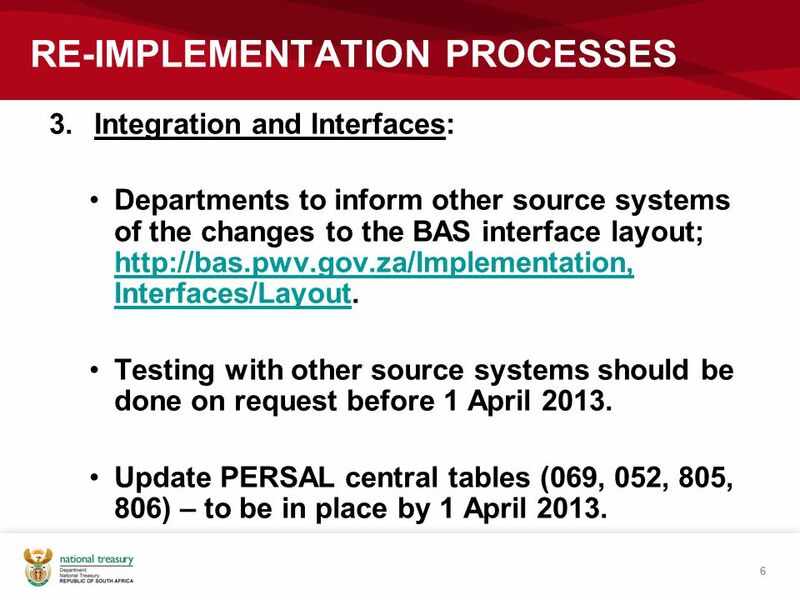 Testing with other source systems should be done on request before 1 April 2013. Update PERSAL central tables (069, 052, 805, 806) – to be in place by 1 April 2013. Departments don’t have to wait for 1 April 2013 to update Persal tables. 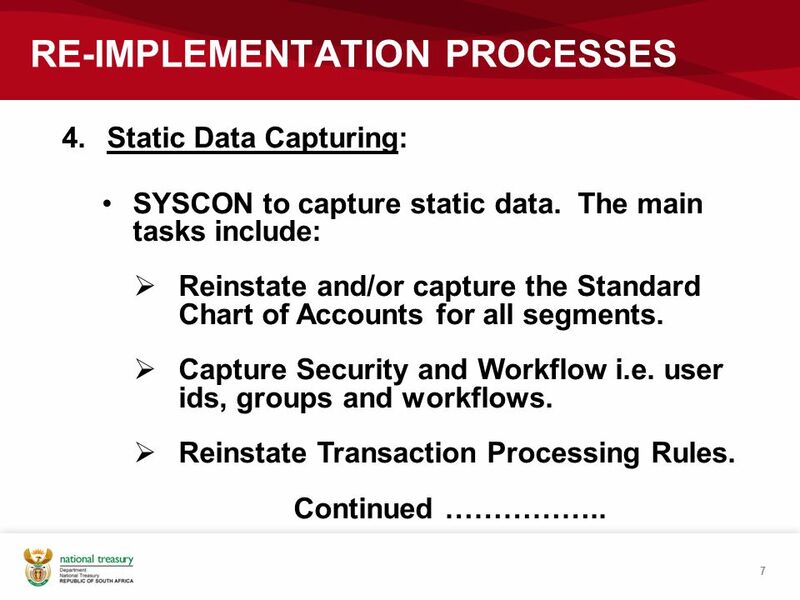 Static Data Capturing: SYSCON to capture static data. The main tasks include: Reinstate and/or capture the Standard Chart of Accounts for all segments. Capture Security and Workflow i.e. user ids, groups and workflows. Reinstate Transaction Processing Rules. Continued …………….. Capture Departmental Parameters. 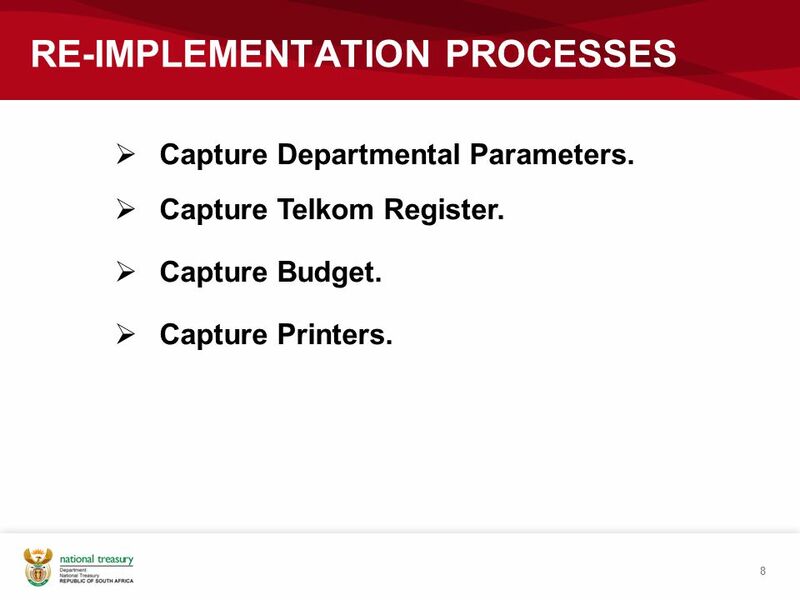 Capture Telkom Register. Capture Budget. Capture Printers. 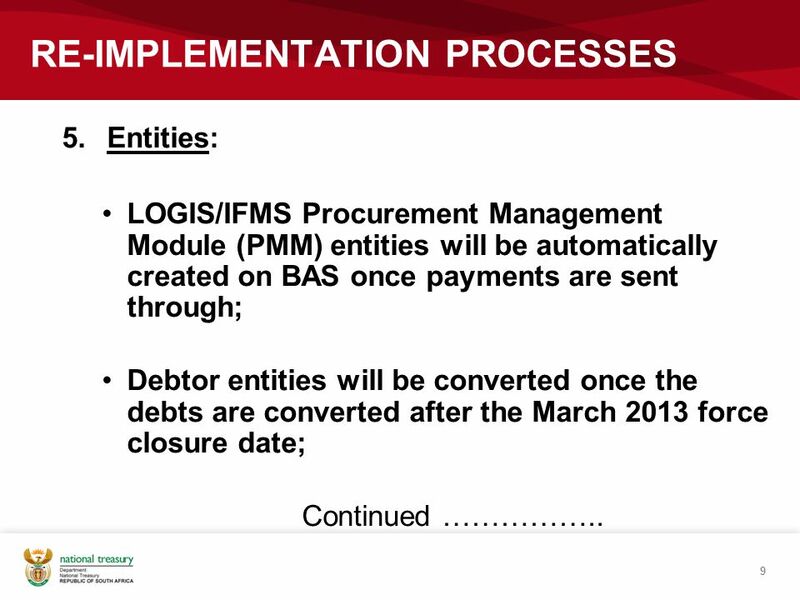 Entities: LOGIS/IFMS Procurement Management Module (PMM) entities will be automatically created on BAS once payments are sent through; Debtor entities will be converted once the debts are converted after the March 2013 force closure date; Continued ……………..
Only BAS entities that have been used in the last 12 months will be converted programatically; and PERSAL entities will be converted programmatically from PERSAL to BAS. 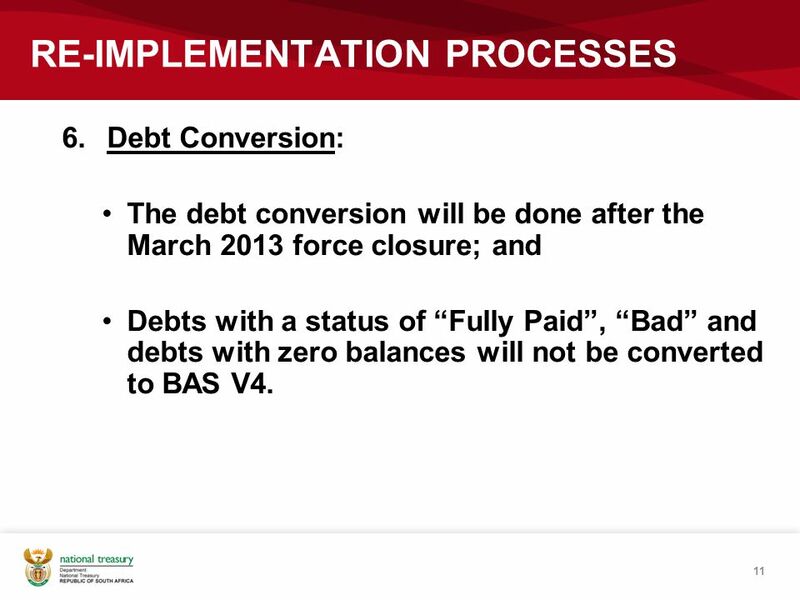 Debt Conversion: The debt conversion will be done after the March 2013 force closure; and Debts with a status of “Fully Paid”, “Bad” and debts with zero balances will not be converted to BAS V4. 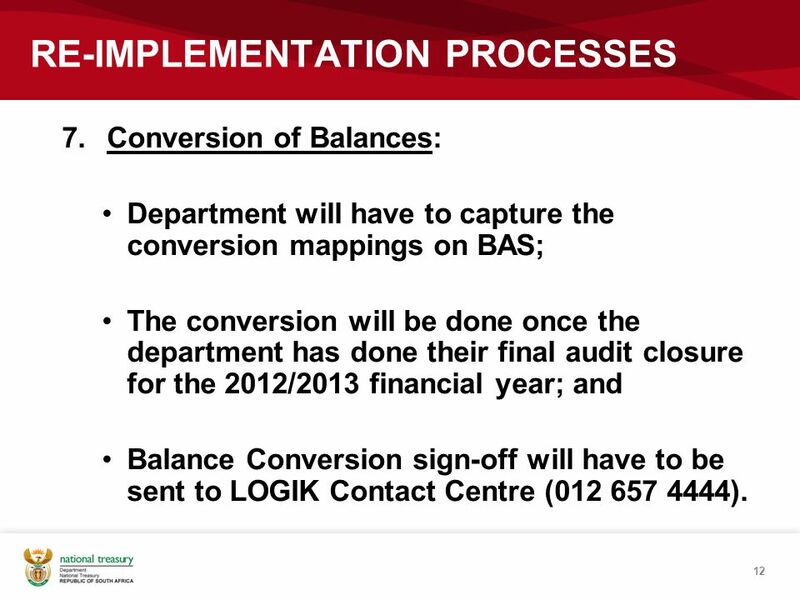 Conversion of Balances: Department will have to capture the conversion mappings on BAS; The conversion will be done once the department has done their final audit closure for the 2012/2013 financial year; and Balance Conversion sign-off will have to be sent to LOGIK Contact Centre ( ). 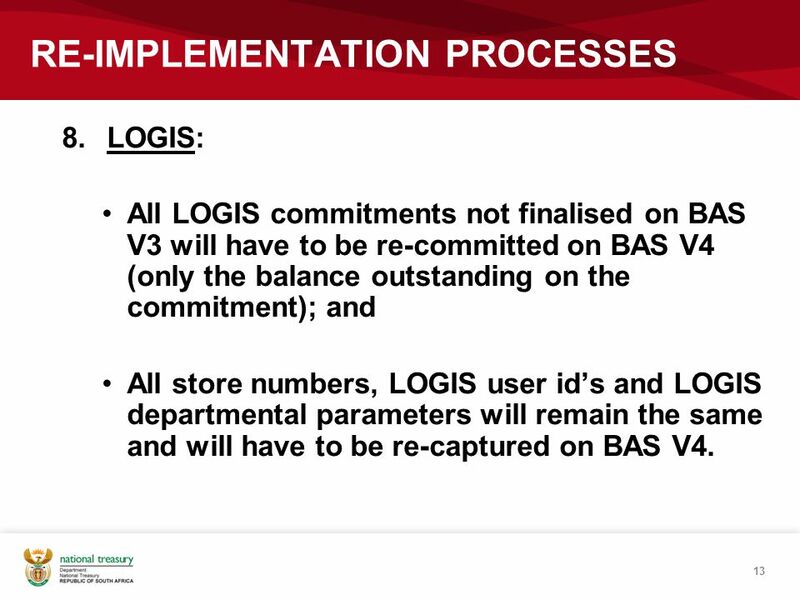 LOGIS: All LOGIS commitments not finalised on BAS V3 will have to be re-committed on BAS V4 (only the balance outstanding on the commitment); and All store numbers, LOGIS user id’s and LOGIS departmental parameters will remain the same and will have to be re-captured on BAS V4. 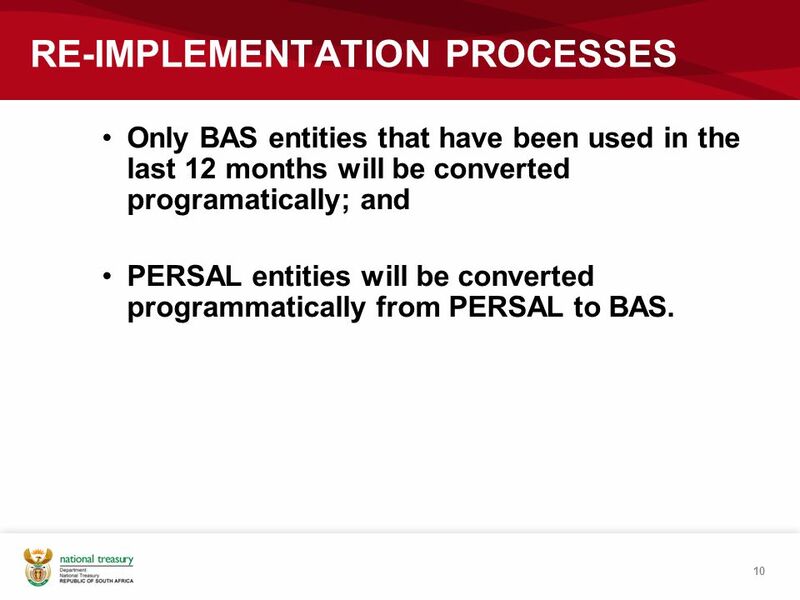 Download ppt "BAS RE-IMPLEMENTATION PROCESS"
EzScoreboard.com A Fully Integrated Administration Service. 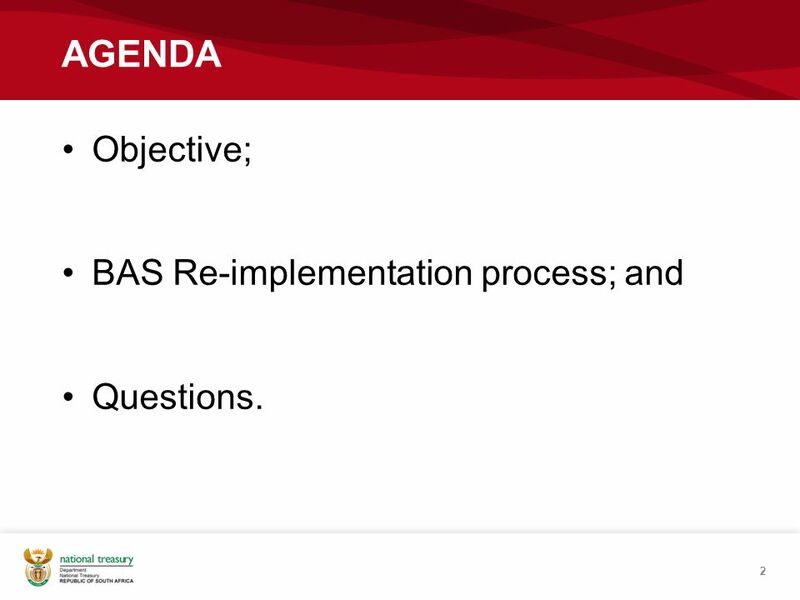 BAS RE-IMPLEMENTATION: 1 APRIL AGENDA  Objective  BAS Re-implementation process  Questions. 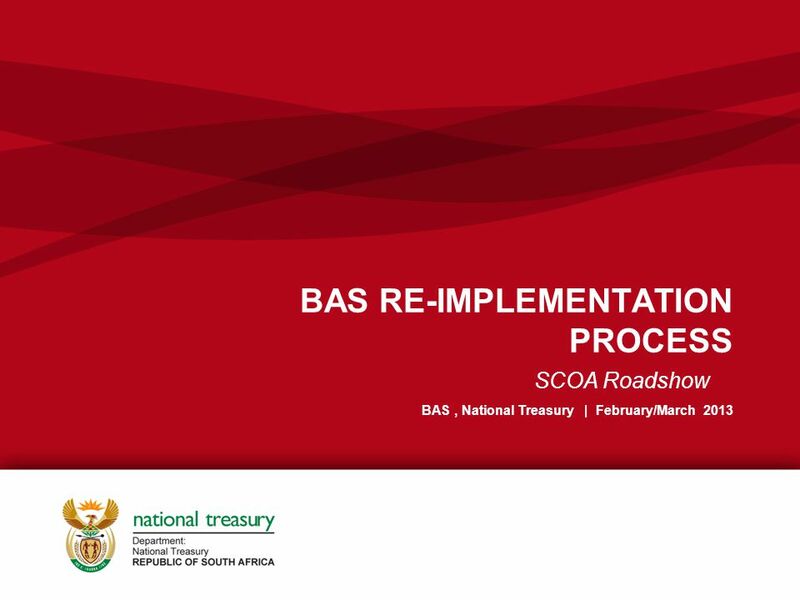 SCOA V4 RE-IMPLEMENTATION INTRODUCTION NATIONAL AND PROVINCIAL ROADSHOWS Presenter: SCOA Technical Committee | National Treasury | February - March 2013. Finance Workshop: 1 st Quarter / February 2013. Copyright © 2008 Accenture All Rights Reserved. 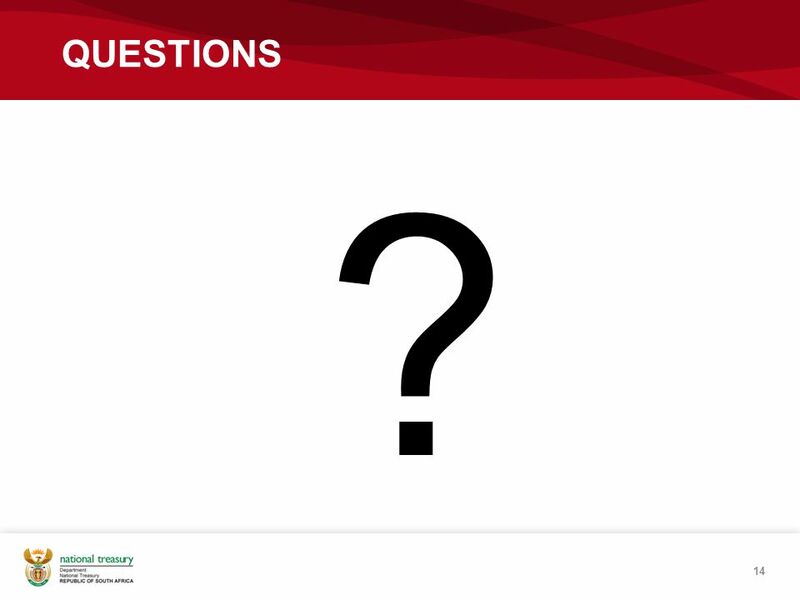 Accenture, its logo, and High Performance Delivered are trademarks of Accenture. State of Kansas – SMART. 1 Atlas Financials Upgrade RBEC OM workshop Part 3 13 October 2008. Budget Update October 15, Budget Planning and Development: Mary Simon, Senior Director Tammy Anthony, Assistant Director Elizabeth Bay, Senior Budget. Billing And Accounts Receivable - non-sponsored. Agenda Overview of A/R at UVM Definitions Responsibilities Bill Creation Monthly Processes Payments Customer. “Toning” of the SCOA Provincial and National Roadshows February & March 2008 Presented by: SCOA Committee National Treasury. Expenditure Outcome for 2011/12 and Spend as at 31 July for 2012/13 Select Committee of Finance 29 August 2012. Stakeholder Event 2015 BASYS Presentation. New Supplier Set-Up Process Training Session. Contents Background & Introduction Before Set-Up What forms you need Where to find the forms How to complete. Refunds More Hassle Than They’re Worth Utility Payment Conference. University of California, Irvine All Rights Reserved UCI Kuali Day Access and Workflow August 21, 2012 U niversity of C alifornia, I rvine Accounting. Financial Upgrade 8.8 Update. Status Fit Gap Complete Fit Gap Complete Design in Progress Design in Progress Development in Progress Development in Progress.